Comedian Matt Price may look like the bloke who has been sent over to fix your radiator, but he’s also a craftsman of funny stories and a master of friendly audience banter. He tells the sort of jokes you"ll be trying to tell your work mates the following day and is a very experienced compere. He gets real live audiences roaring with laughter night in, night out in every corner of the U.K. and all over the world. No two shows of his are ever the same because each audience is different, and playing hundreds of large and small rooms (his travels have taken him all over the U.K. most of Eastern and Central Europe, Dubai and Abu Dhabi, South East Asia, Scandinavia) for over ten years have helped Matt develop a distinctive style. Once he is on stage, whether in a comedy club, a room above a pub or a one man show, you know you are in safe and funny hands - although your radiator may never be fixed. Matt was very bad at amateur boxing, very good at skateboarding and co-runs a storytelling night in London with his friend Michael Kossew, Natural Born Storytellers. 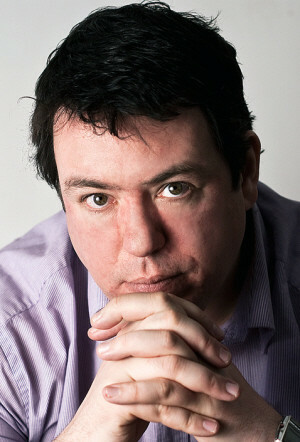 He is also a co-founder of the Annual Cardiff Comedy Festival, appeared in a documentary short and is writing a book.